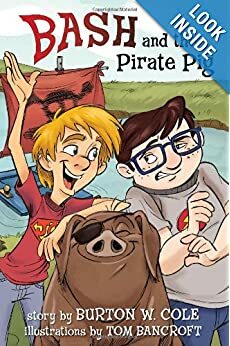 In this book you are taken on a fun, humorous trip, with characters that are a ton of fun to engage with and a plot that encourages you to keep reading from beginning to end. I loved the plot and the author has done a great job at creating an environment and characters that you can relate with. My eldest daughter actually took this book and did not want to stop and at the end was asking whether there were more stories with the same characters which is always a good sign. All-in-all I was very impressed and hope that we may see more from this author soon!